We spent our Sunday putting the finishing touches on a take-away Easter Dinner menu designed to enjoy as dinner or brunch for 6 people. Take a peek at the full menu below and pre-order yours by calling the shop at 403.457.0422 or emailing graham@ourdailybrett.com before we sell out! Photos courtesy of Cochu Chocolatier. 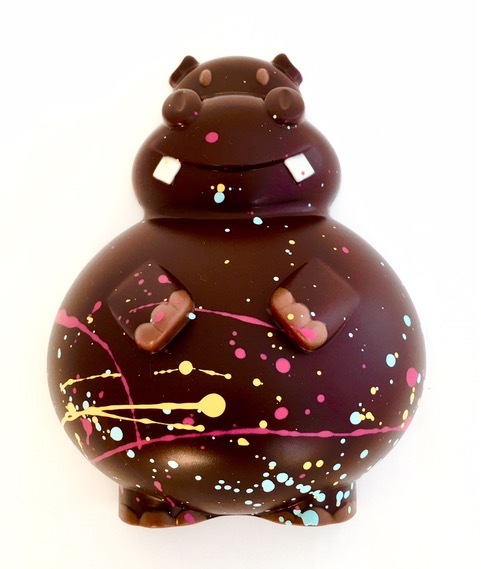 If you're wearing an Easter Bunny cap this season, you'll be happy to know we're bringing in some seriously beautiful and delicious Easter chocolates from local chocolatier Cochu Chocolate that all your little bunnies will be delighted with. Let us know if you'd like to pre-order some by calling the shop at 403.457.0422 by Friday March 23 at 4pm. 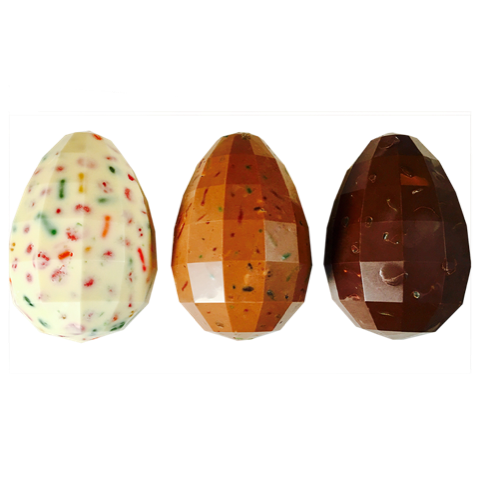 We will also be stocking our shelves with easter chocolate if you miss the deadline. Thank you! Check you inbox on Monday's for news and our weekly menu!